As discussed in the previous post about Health Foods. Let me introduce you with our (our ideas and their efforts) method of cooking. Method of cooking - Satvik methods of Ayurvedic cooking. 1) We believe in strict hygiene and maintaining food quality, hence all items are prepared only after taking bath and doing Puja. 2) She herself makes everything at home, no contributions of domestic help, hence complete purity and hygiene of the food are guaranteed. 3) Can cook a wide range of foods, and focusses on seasonal foods. 4) Order to be given 5 days in advance as everything is made to order and specification. Order to be collected as soon as we inform you about the dispatch. 5) Uses mantras and chanting which usually should be done while cooking the food (especially when it's Ayurvedic cooking) which makes the food spiritually better to eat. 6) Only cow's ghee or unrefined virgin cold pressed oils (as the recipe demands) are used for cooking. Charges are on the premium side and will be disclosed when you contact us. Courier charges extra. Please do let me know if you are interested in placing your order. New items to be introduced very soon. 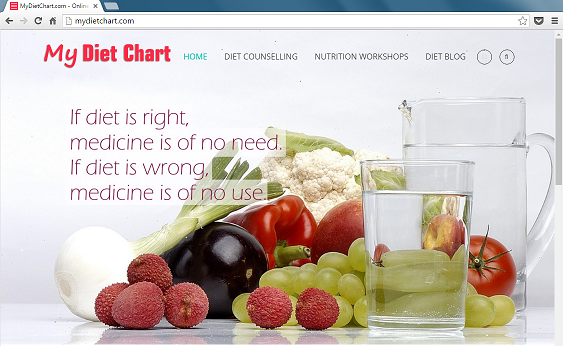 We believe in packing Nutrition in every food and hence we would not focus on calorific density of foods. We would mention the ingredients used in the recipe and focus on their nutritional values too! So what are you waiting for? If you feel HEALTH is your prime goal for yourself and your family.. Pre-book your orders.